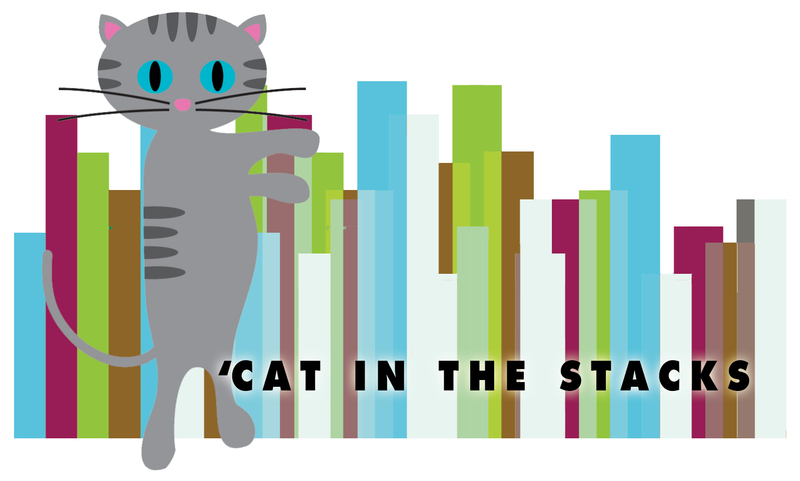 Falvey Memorial Library :: 'Cat in the Stacks: Put Down the Phone! 'Cat in the Stacks: Put Down the Phone! It’s a hard truth to face, but maybe now’s the best time to face it: our phones waste our time. And we’ve got three weeks left; time’s a premium we can’t afford to waste! This is, in a word, “crunch time,” although people who aren’t currently enrolled in courses have an adorable habit of calling it downhill—but that’s just not true. It’s, frankly, a pretty steep climb. It’s always around this time of the semester I realize just how addicted I’ve become to media, social and otherwise. It’s never a surprise, either—for years now, my paper-writing schedule almost always devolved into one paragraph followed by ten cat videos, then one paragraph followed by fifteen minutes of Reddit. Not very productive. Sure, I’d get everything done, but at a cost—I’d pay dividends in lost sleep and overwhelming panic as the deadlines taunted me! Perhaps this is the time to try and break the cycle. A couple little changes could produce a huge boost of productivity. Seems counterintuitive, sure, but you can use technology to force yourself off of technology. Try apps like StayFocusd (Chrome extension), RescueTime, and Focus Time. Decide how hard you want to be on yourself based on how you see yourself wasting time. Divide your work hours between intense focus and a few minutes of media reward. If you have the self-control to manage this sort of work habit, then you probably don’t have that bad of a productivity issue. Still, I wouldn’t go above a 50/10 minute ratio of work to fun. Try the app Carrot. Heh, heh, heh. This might not be suitable for everyone. Carrot is “the A.I. construct with a heart of weapons-grade plutonium,” so that should give you a hint. Turn your phone off. Don’t click on your internet browser. Good luck. Write half of your paper by hand, print articles, or only study from textbooks for a huge chunk of time. Work in the library and don’t bring your devices.